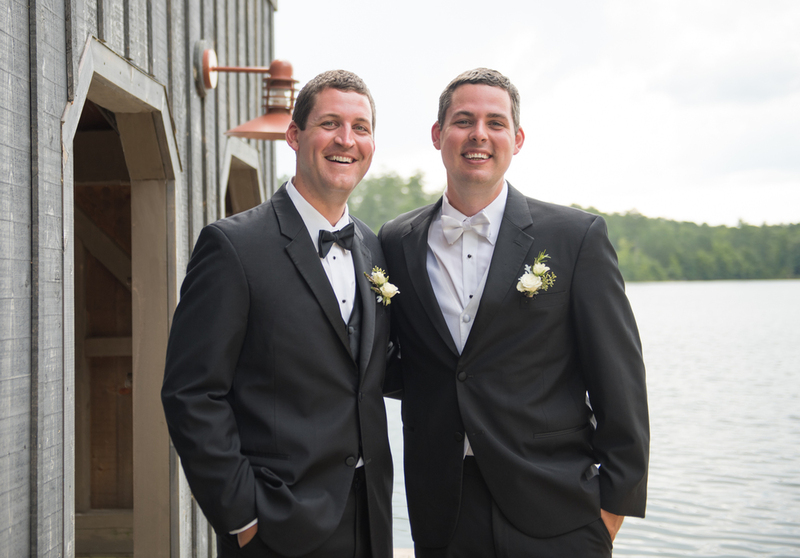 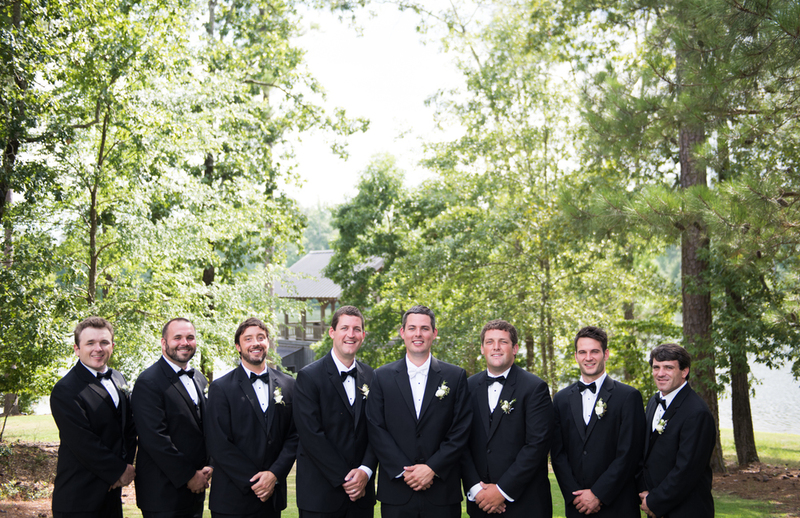 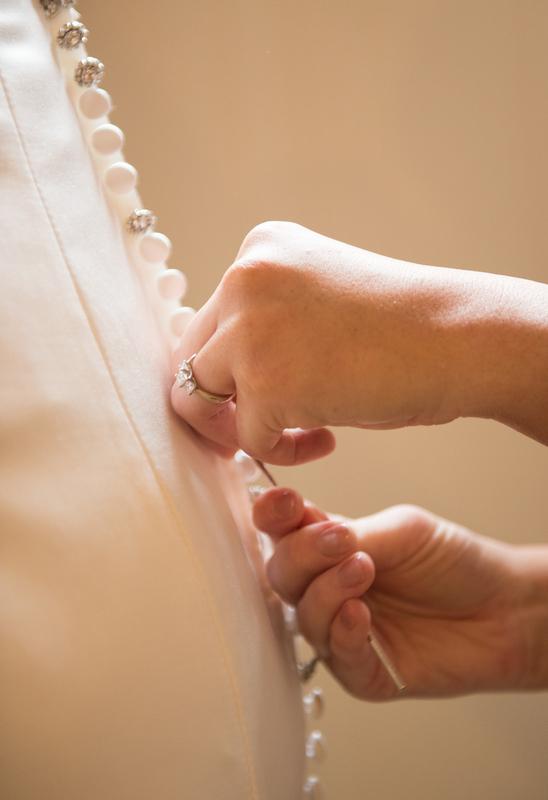 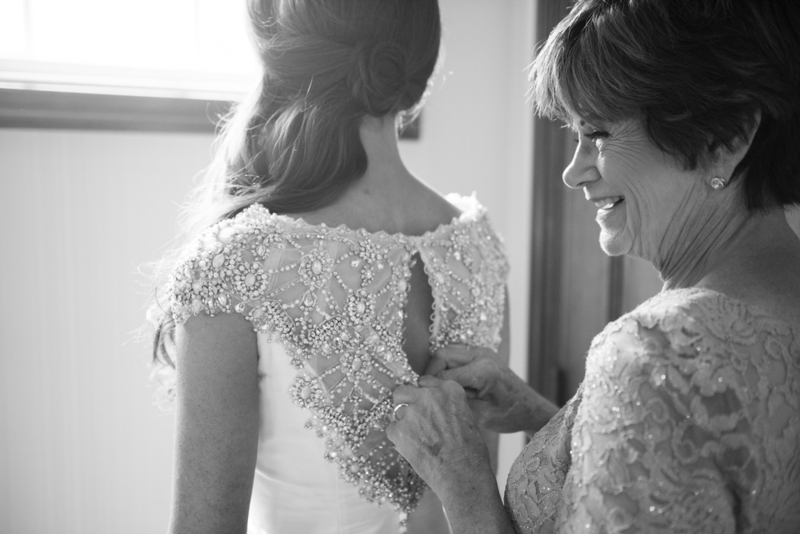 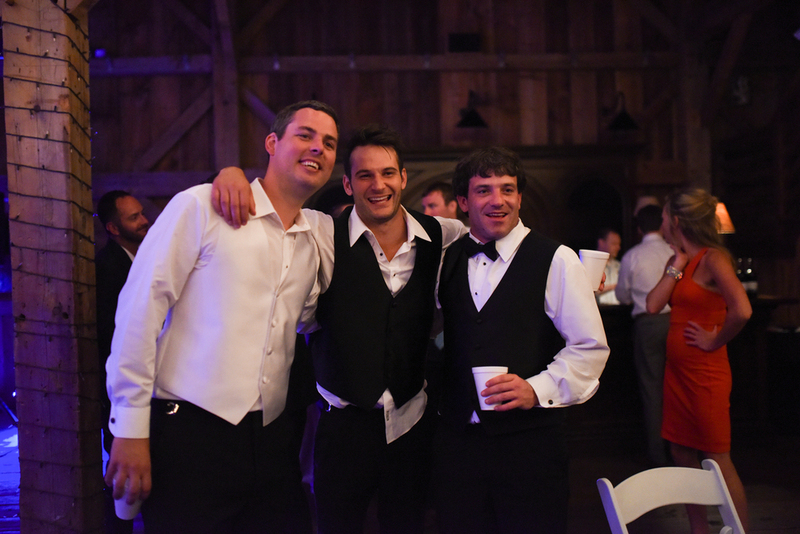 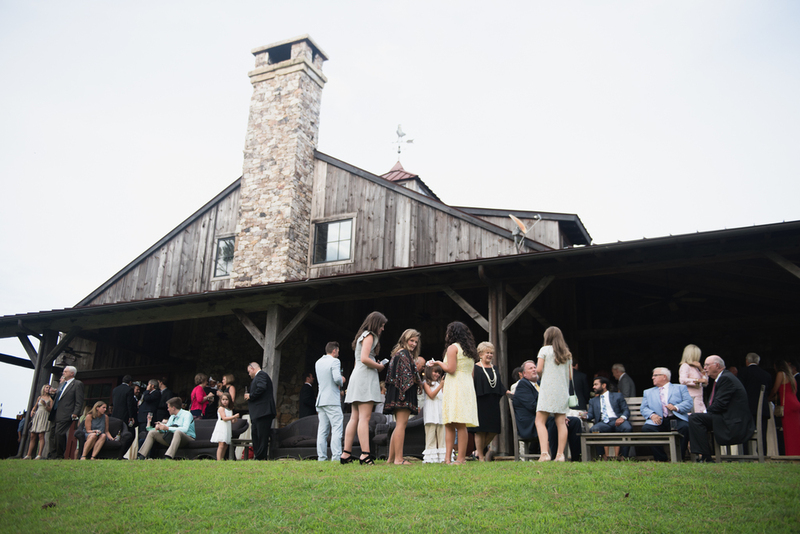 For several months the groom's mother and I had been preparing for Victoria + Cole's wedding on July 16th at the elegant Ritz Carlton Sandy Creek Barn located on Lake Oconee, Georgia. 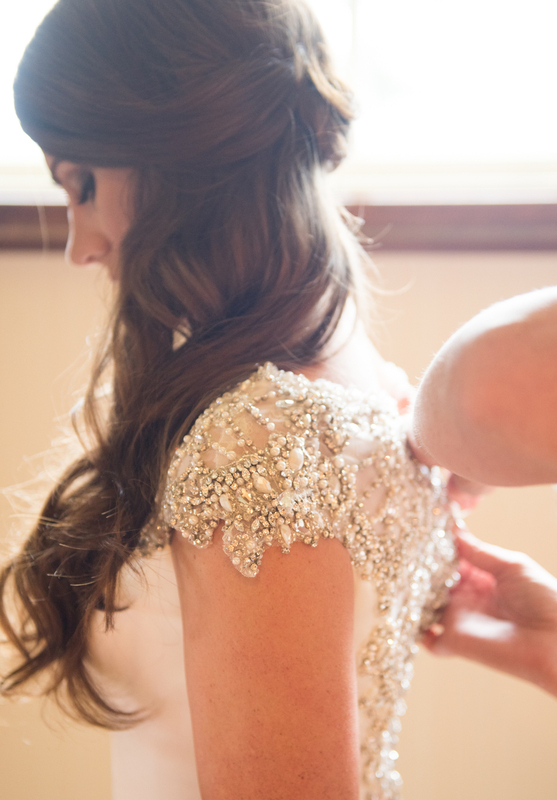 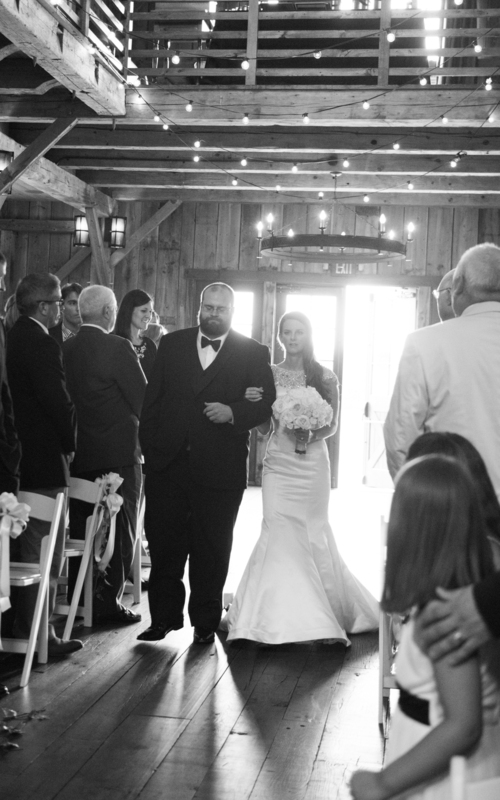 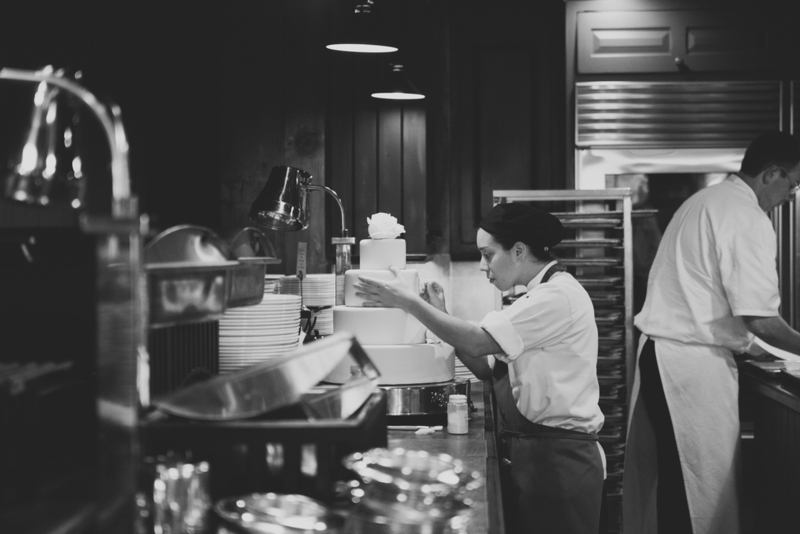 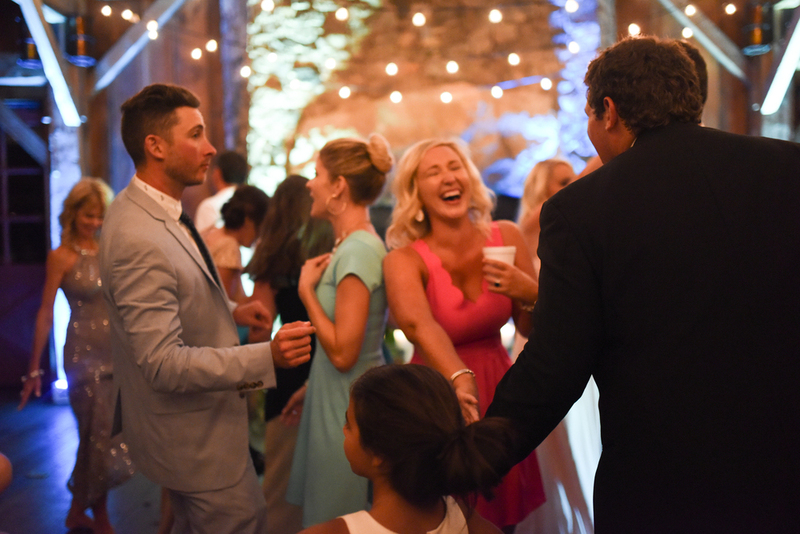 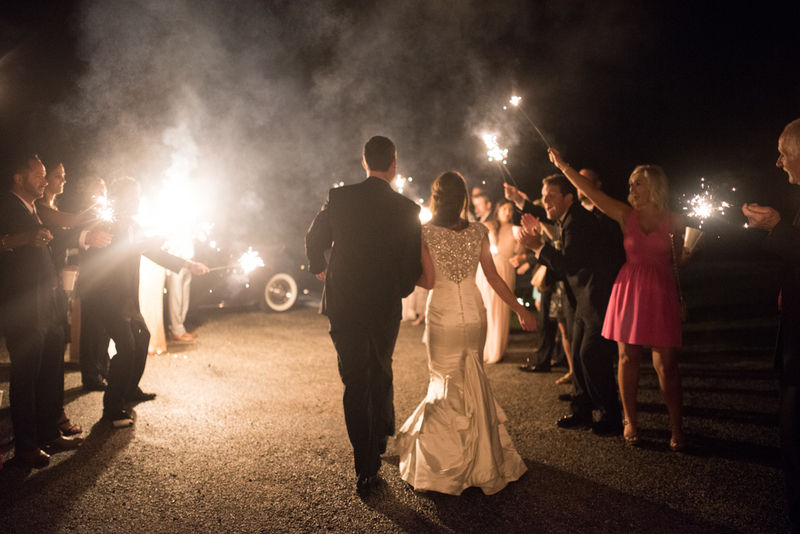 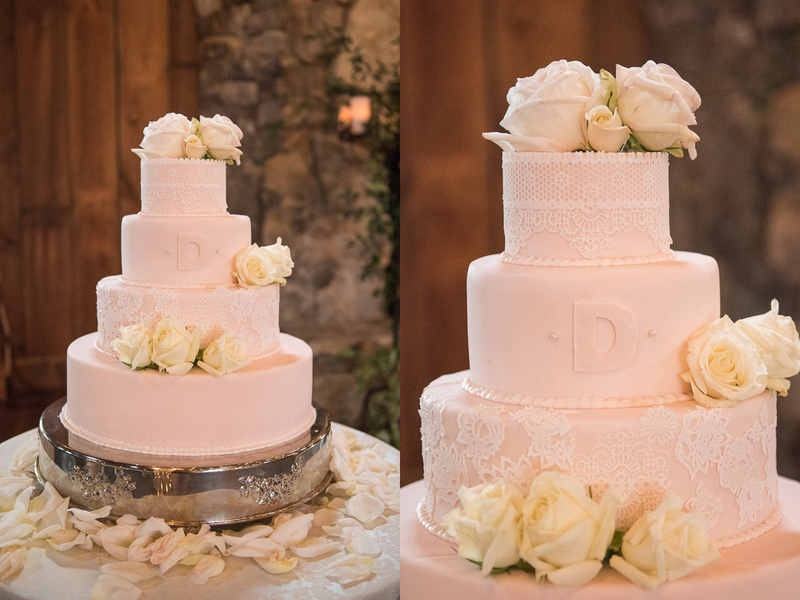 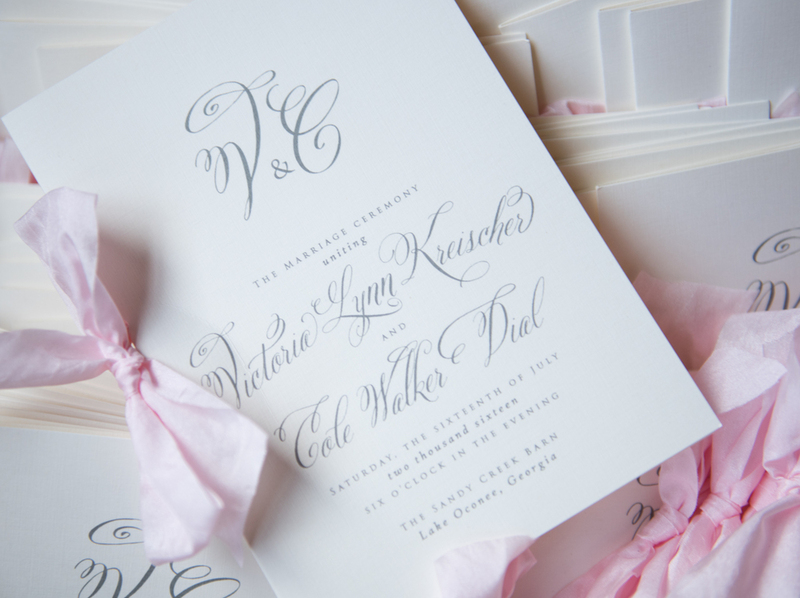 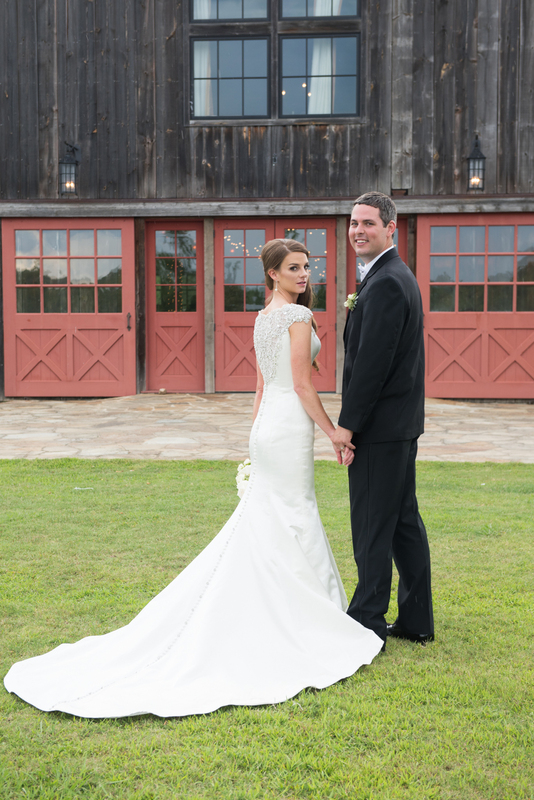 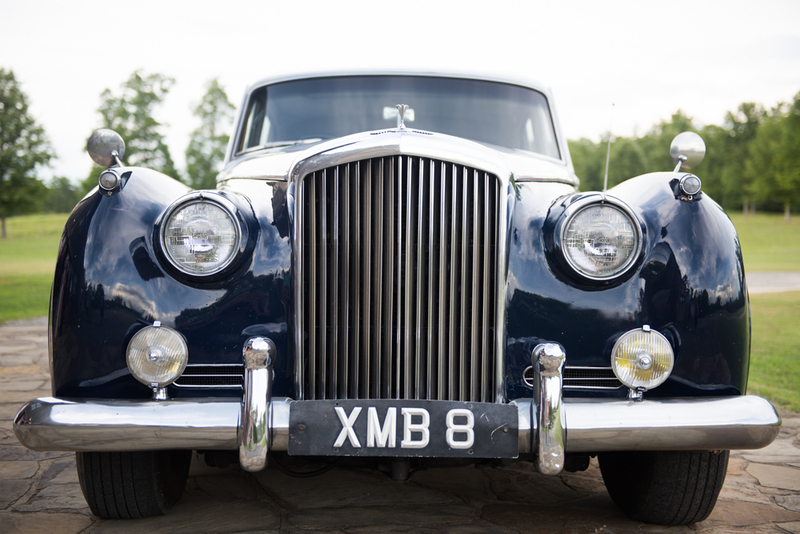 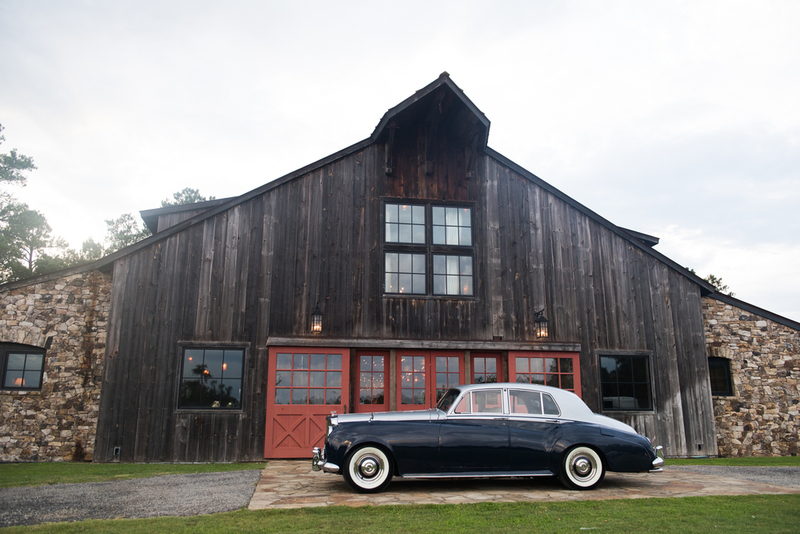 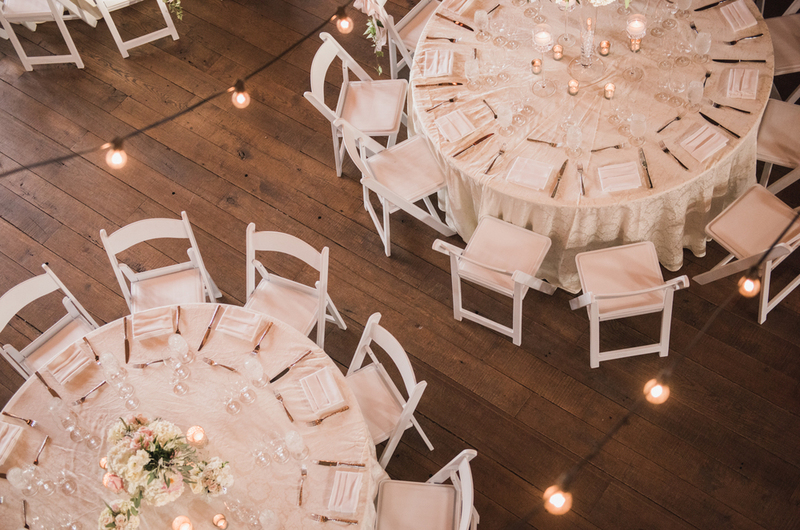 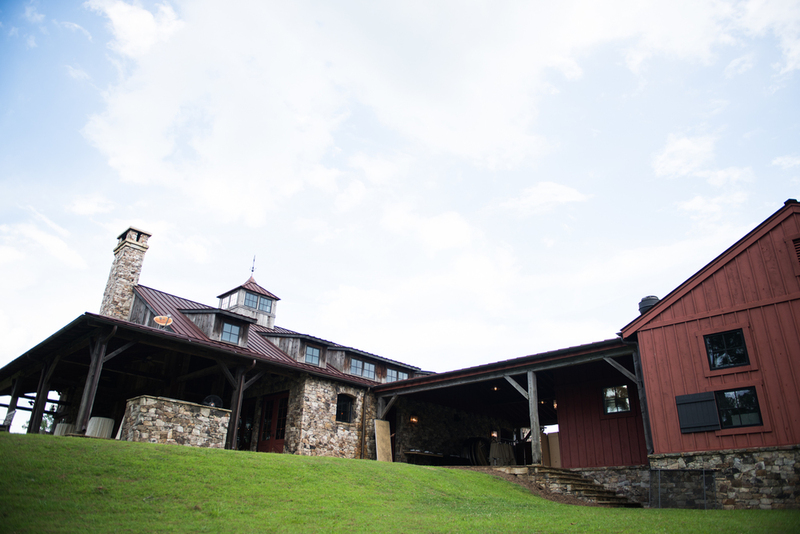 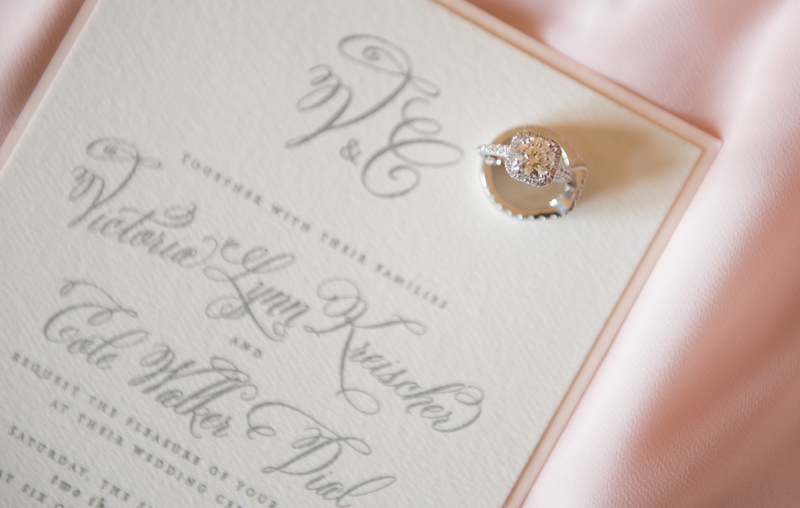 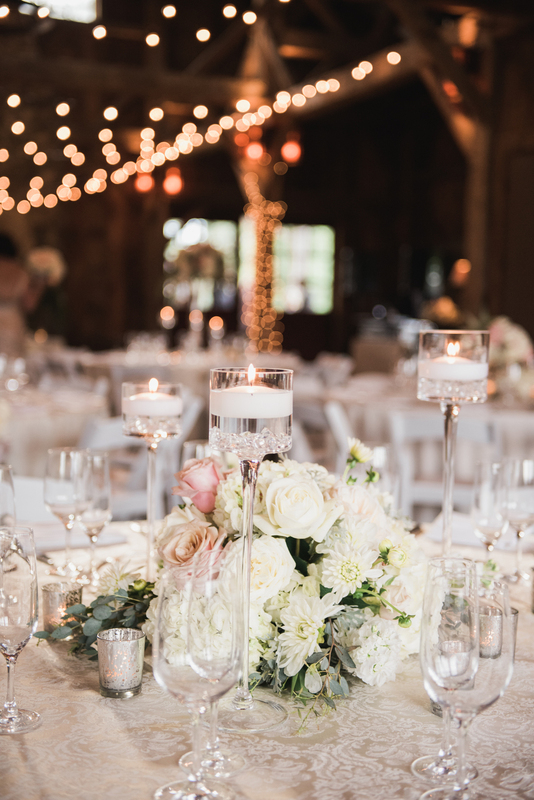 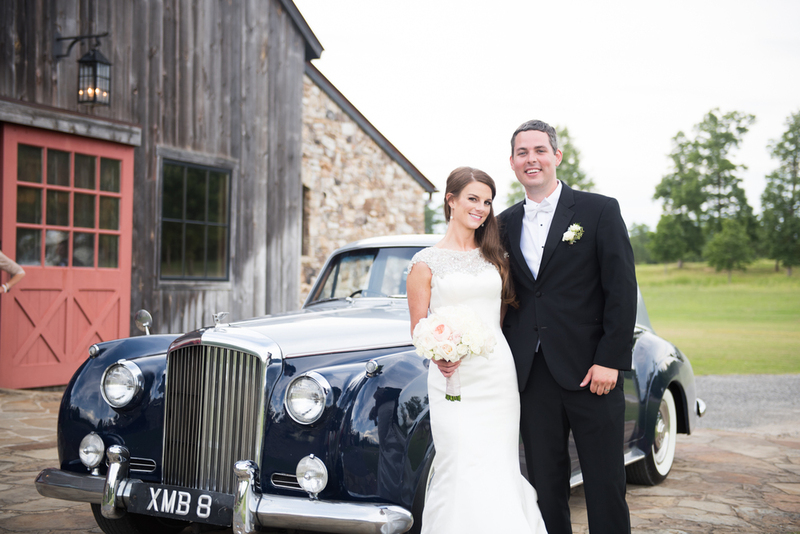 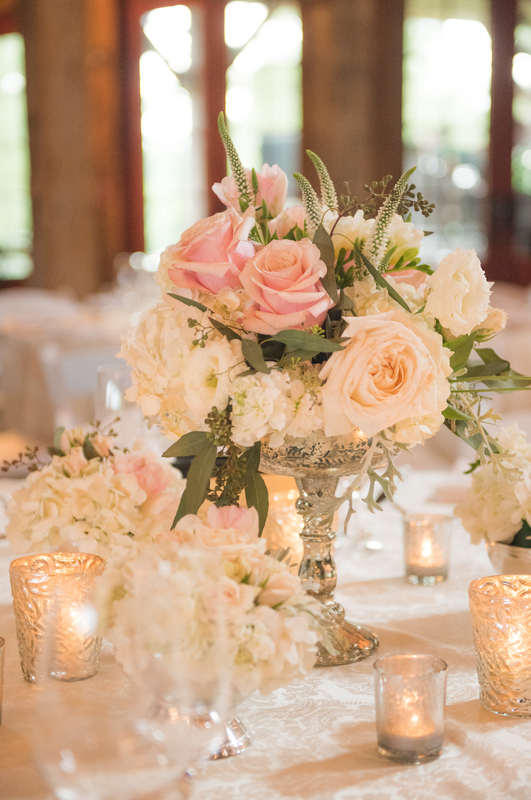 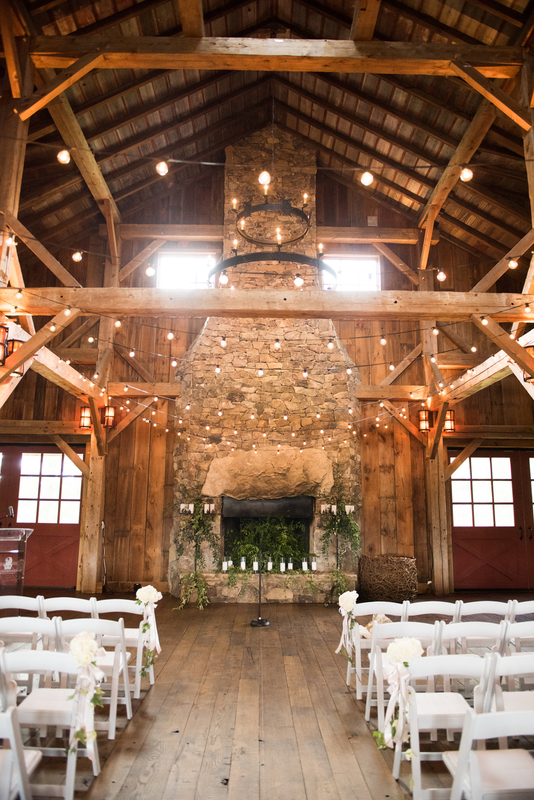 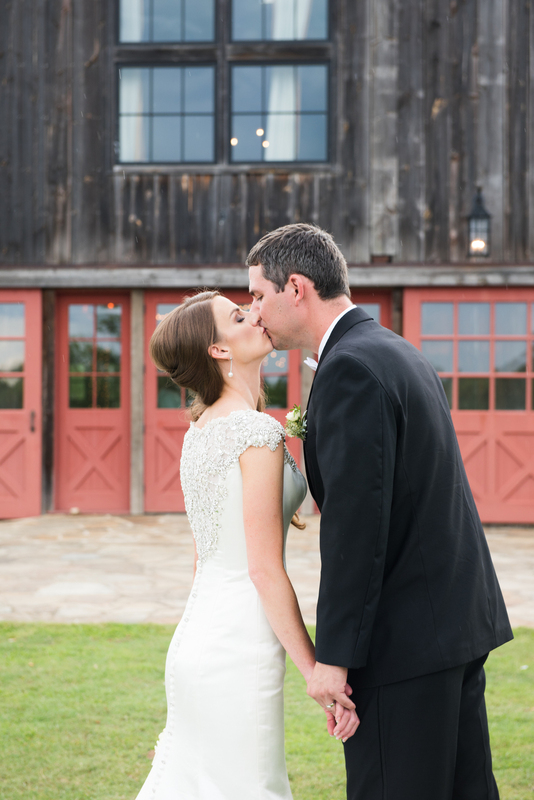 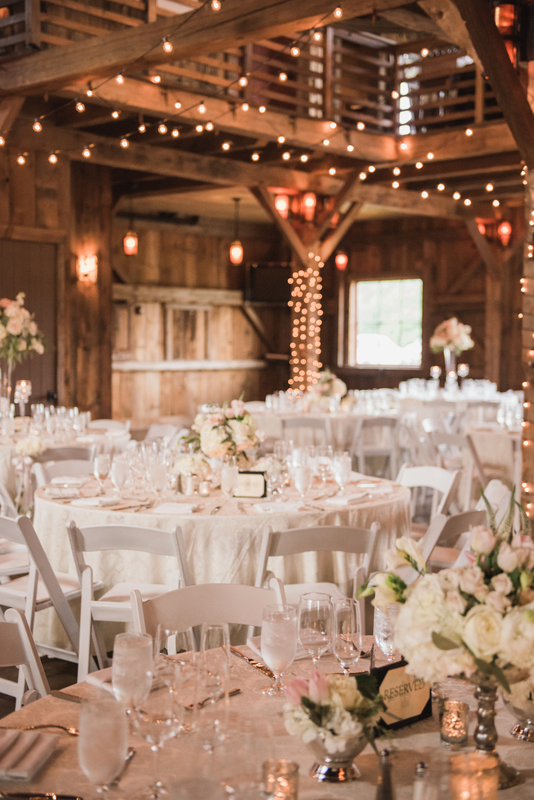 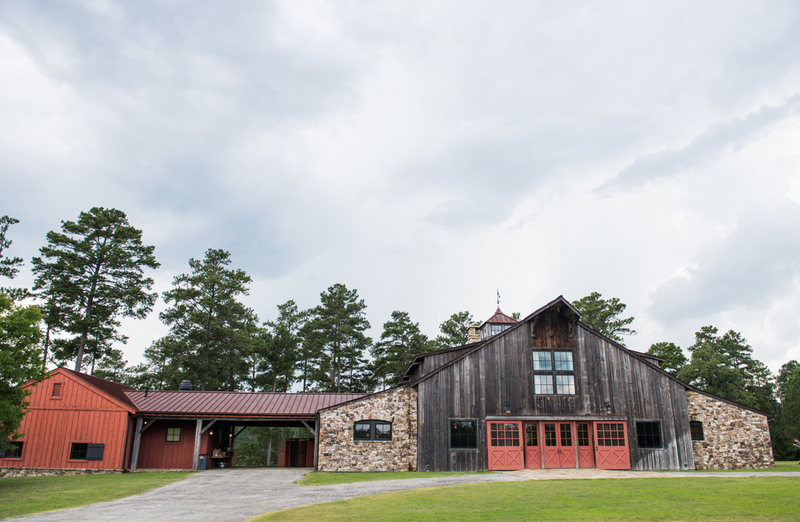 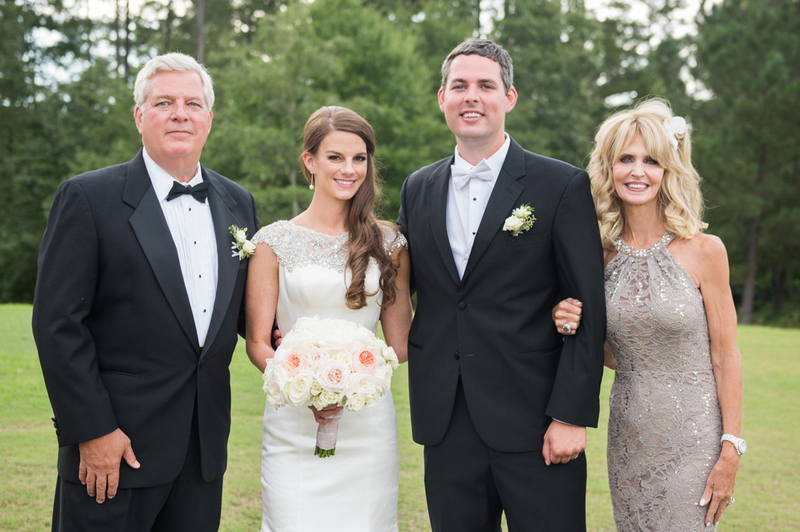 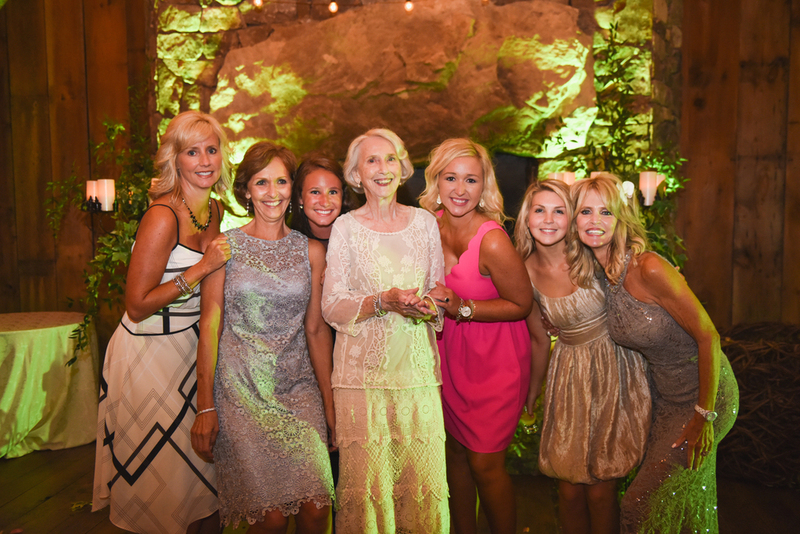 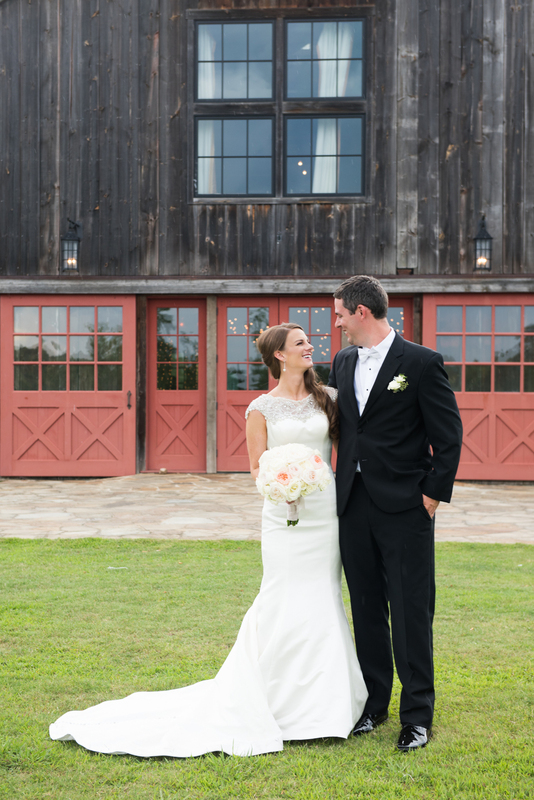 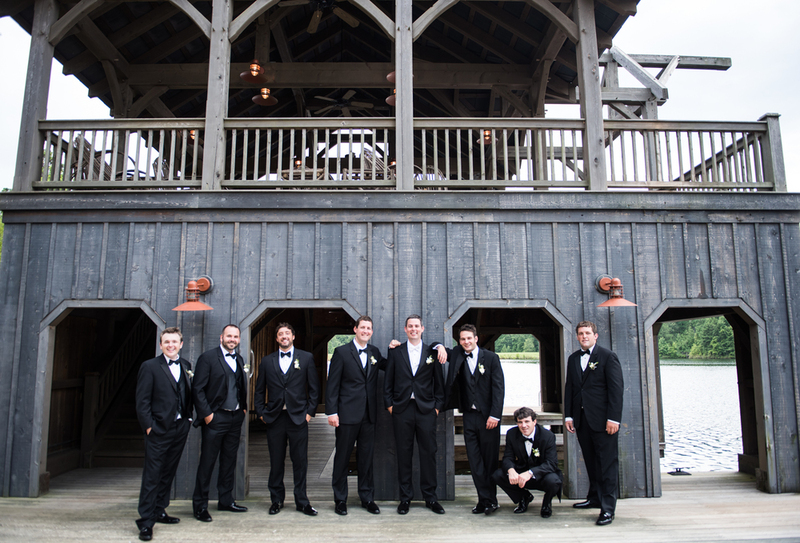 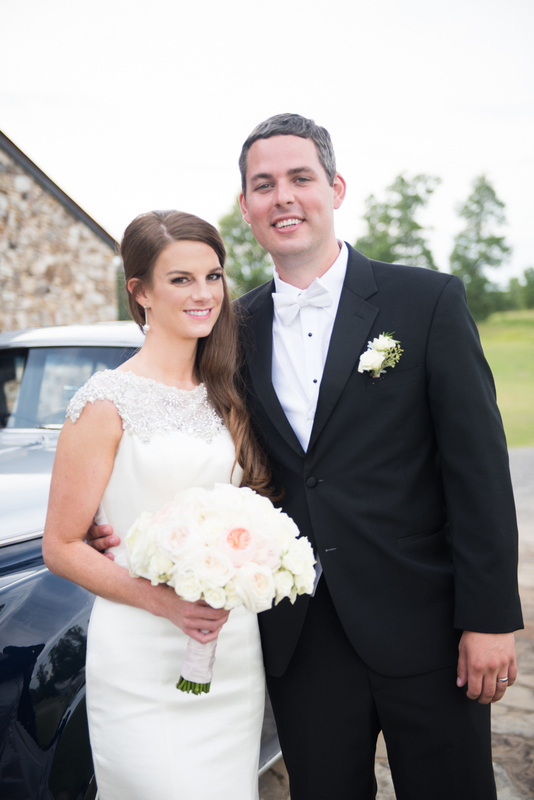 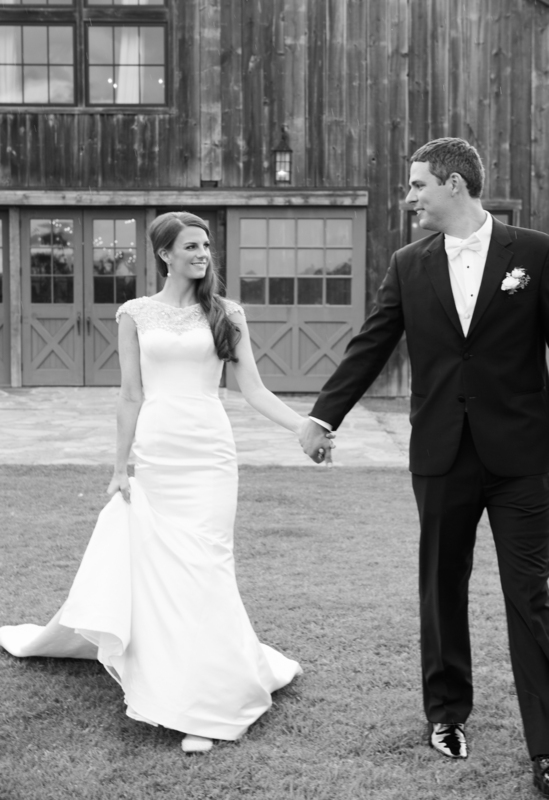 This lovely historic barn housed their wedding and guests with a true southern elegance. 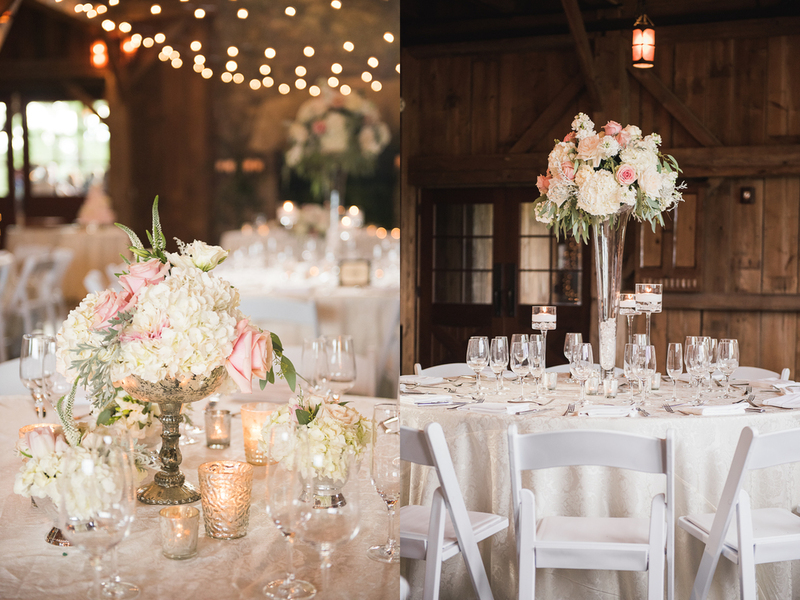 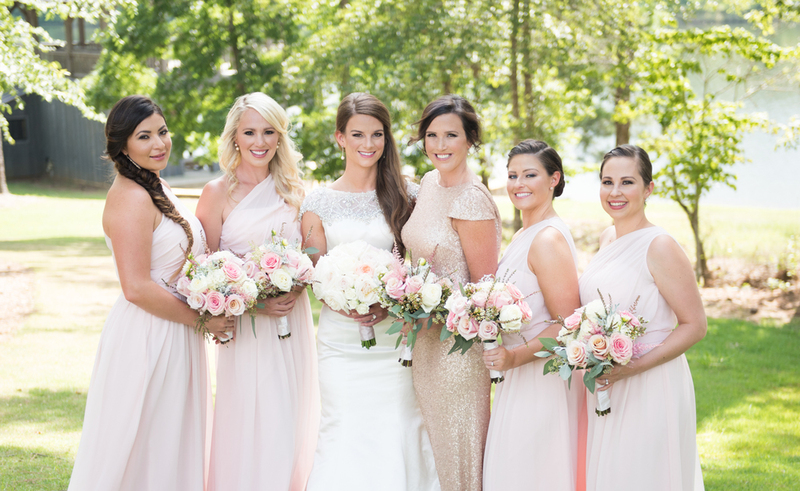 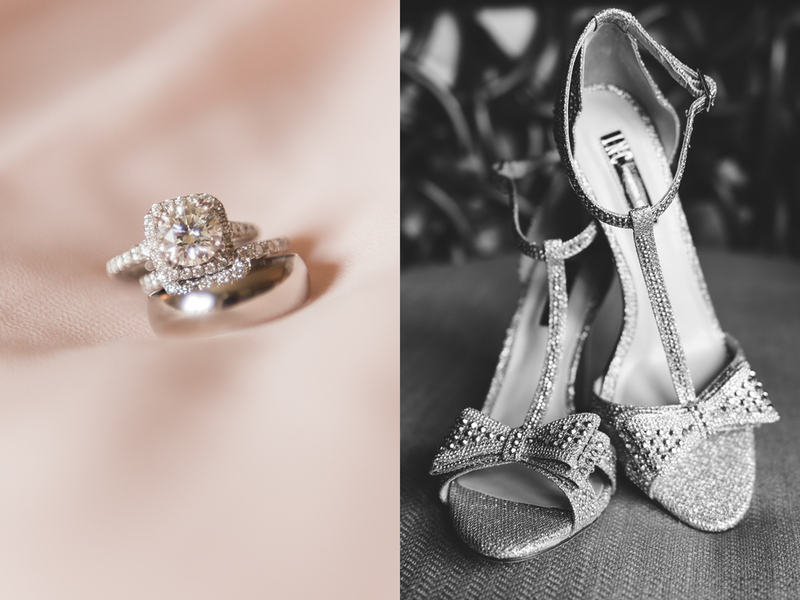 Beyond the details and gorgeous decor, their wedding day was so special because friends and family came from all over the United States to celebrate this couple, & I could definitely feel the love in the air! 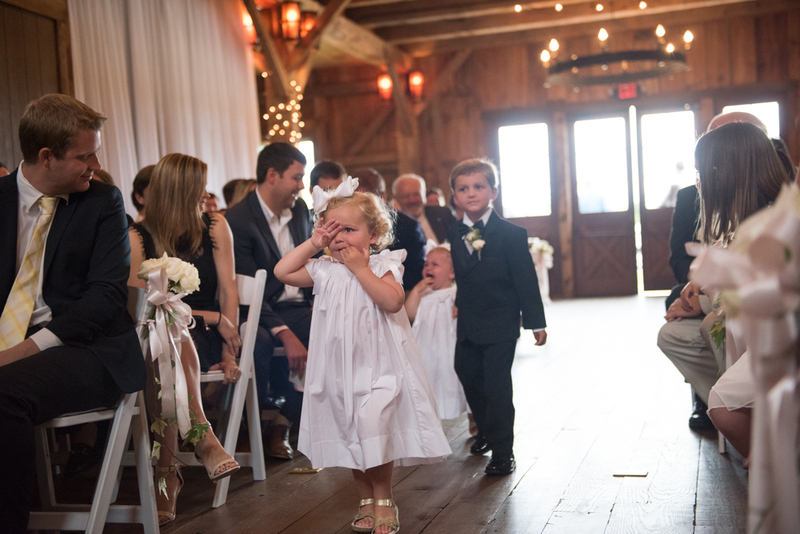 What a privilege to capture such beautiful moments! 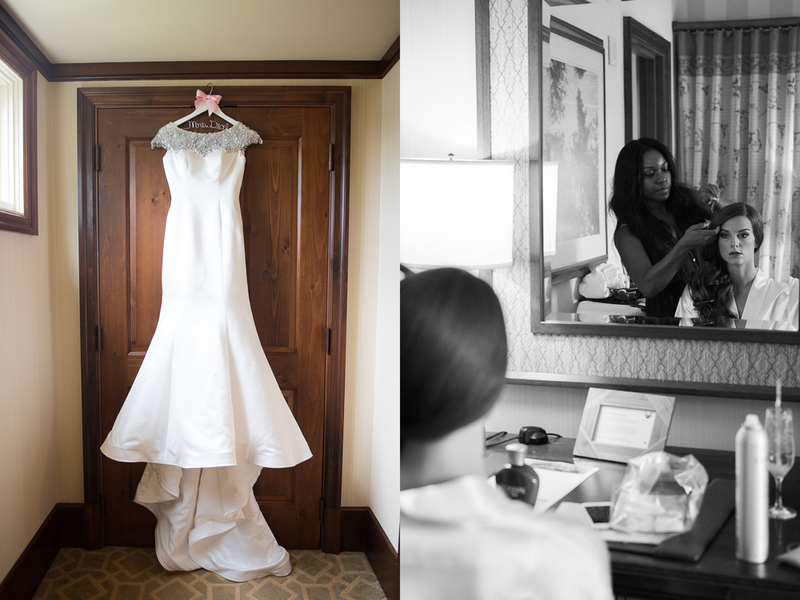 Hair & Make-up: Scoobie West & Co.